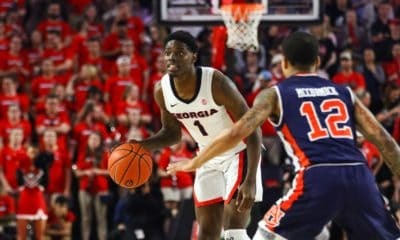 Georgia sophomore guard Kentavious Caldwell-Pope has been named the Associated Press SEC Player of the Year, the AP announced today. He was also a unanimous choice for All-SEC First Team. Last week, Caldwell-Pope was named the SEC Player of the Year by the league’s coaches. 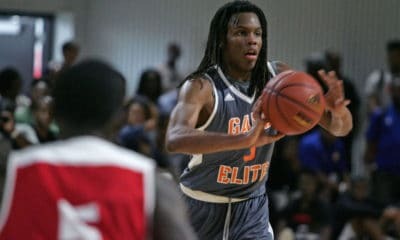 He is the second Georgia Bulldog player to be named Player of the Year by the AP. Dominique Wilkins was awarded the distinction by both the AP and UPI in 1981. 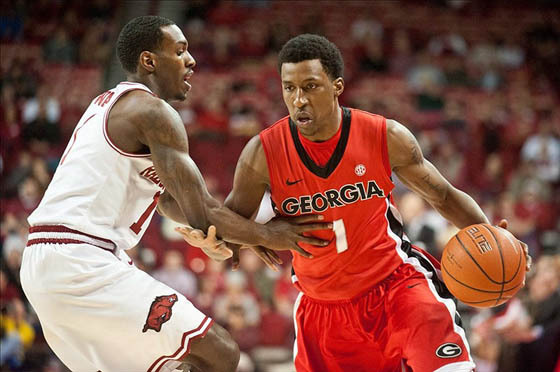 Caldwell-Pope (6-5, 205) led the Bulldogs with 18.5 points per game, which also ranked second in the SEC. 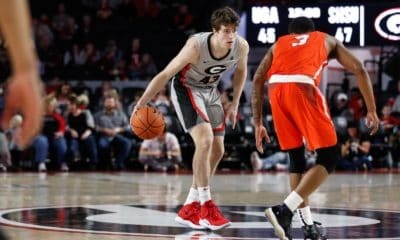 He scored a game-high 32 points in Georgia’s 68-63 loss to LSU in the SEC Tournament. u-Kentavious Caldwell-Pope, Georgia, G, 6-5, So. 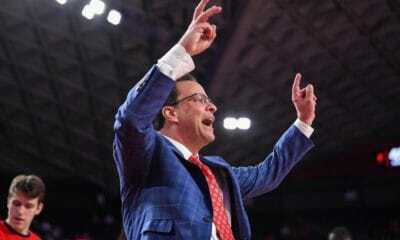 Erik Murphy, Florida, F/C, 6-10, Sr.
Trevor Releford, Alabama, G, 6-0, Jr.
Jordan McRae, Tennessee, G, 6-5, Jr.
Nerlens Noel, Kentucky, F, 6-10, Fr.  Marshall Henderson, Mississippi, G, 6-2, Jr.
Elston Turner, Texas A&M, G, 6-5, Sr.
Jarnell Stokes, Tennessee, F, 6-8, So. Johnny O’Bryant III, LSU, F, 6-9, So. Murphy Holloway, Mississippi, F, 6-7, Sr.
Phil Pressey, Missouri, G, 5-11, Jr.
Laurence Bowers, Missouri, F, 6-8, Sr.; Kenny Boynton, Florida, G, 6-2, Sr.; Alex Oriakhi, Missouri, F, 6-9, Sr.; Marshawn Powell, Arkansas, F, 6-7, Jr.; Mike Rosario, Florida, G, 6-3, Sr.; Scottie Wilbekin, Florida, G, 6-2, Jr.; BJ Young, Arkansas, G, 6-3, So. ; Patric Young, Florida, C, 6-9, Jr.